Tons of news on this Friday afternoon and mentioned in the June 23 edition of the Ag News Daily podcast. Today's top story comes out of Arkansas, reported Tuesday by Delaney, Arkansas' State Plant Board had a re-vote on the proposed emergency rule regarding usage of the Dicamba herbicide. After receiving 241 complaint cases to date, the rule was passed by the board and will now make its way to the Governor's desk. Many states are also considering similar restrictions including Indiana, Missouri, Mississippi, and Tennessee. Other top news today comes from Brazil. In light of recent events in Brazil, the USDA has declared a ban on import of Brazilian fresh beef. The Food Safety and Inspection and Inspection Service's (FSIS) program normally rejects around 1% of all shipments, but since March FSIS has rejected 11% of Brazilian fresh beef. 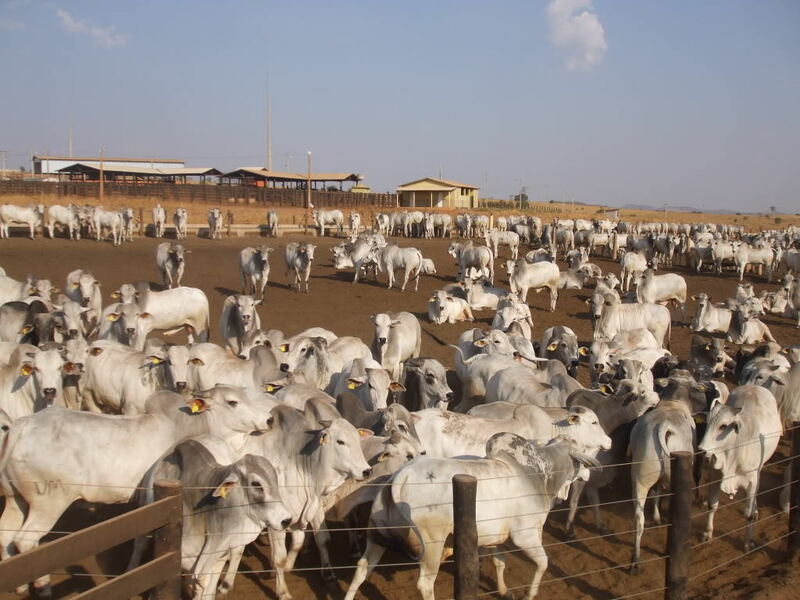 In other news regarding Brazil, their Supreme Court ruled Thursday that it has the right to reject plea bargains made regarding the JBS "Brazilian Beef Scandal" and connected to the allegations made against President Michel Temer. The plea bargains can be rejected if the Court decides that information given by JBS officials was false or if the officials withheld information. The lawsuit filed by over 7,000 Kansas farmers over a trait released by Syngenta before Chinese government approval, reached a final verdict after a half-days worth of deliberation by the jury. The jury sided in favor of the farmers and fined Syngenta $217.7 million in compensatory damages. Following the decision, Syngenta released a statement saying they are planning to appeal the verdict. After nearly 14 years, China has finally taken in its first shipment of US beef. Following a BSE Mad Cow scare in 2003, all beef from the U.S. was halted. Under the new rule, bone-in and boneless cattle under 30 months will be eligible for shipment. Healthcare plans were released Thursday from the Senate and the proposed bill will cut nearly $1 trillion in taxes. The biggest cut including a 3-year phase out for the Obama enacted Medicaid program. Many in rural America are worried about how the new proposed changes will affect their health care coverage and payments. Announced today Turkey can now purchase wheat from Russia without any restrictions. In April a ban was put on Turkish imports from Russia, but since the beginning of the 2016-17 marketing year, Turkey has purchased 2.4 tonnes of Russia wheat. Be sure to check out Ag News Daily on Facebook and Twitter for more news and discussion!